Synthetic based oil for all pleasure craft 4-stroke petrol engines meeting the latest requirements of the NMMA(National Marine Manufacturers Association). 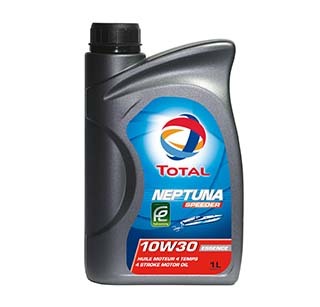 * Specially recommended for marine outboard applications. 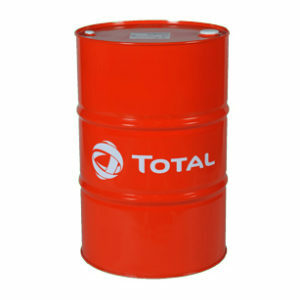 * Synthetic based oil specially developed to withstand extreme functioning temperatures. * Very high detergent capacity ensuring cleanliness of the hot parts of the engine (no lacquers or paints): thus guaranteeing sustained engine performance. 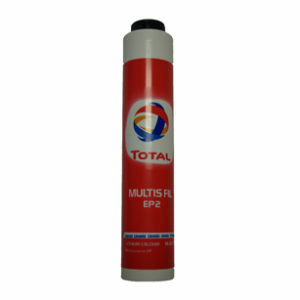 * Exceptional anti-rust and anti-corrosion properties: protects the engine internal components from damage due to humidity.